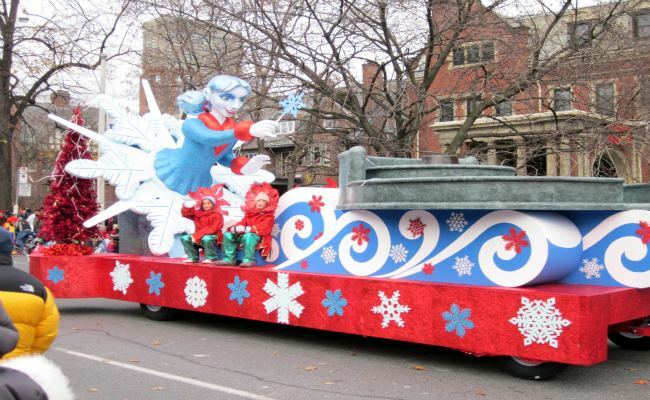 For over 100 years, the Toronto Santa Claus Parade has been the forerunner of the festive Christmas season in the city. The annual parade is held in middle of November each year and is a favourite among the children and adults alike. 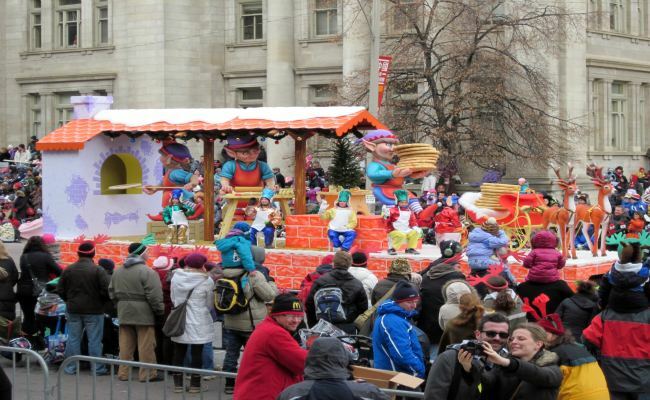 The Toronto Santa Claus Parade boasts as the longest running Christmas parade in the world with more than 30 colourful and dynamic floats, 24 music bands and 2000 participants covering 6 kilometres of downtown Toronto. 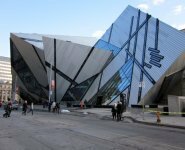 It's also one of the biggest productions in North America. 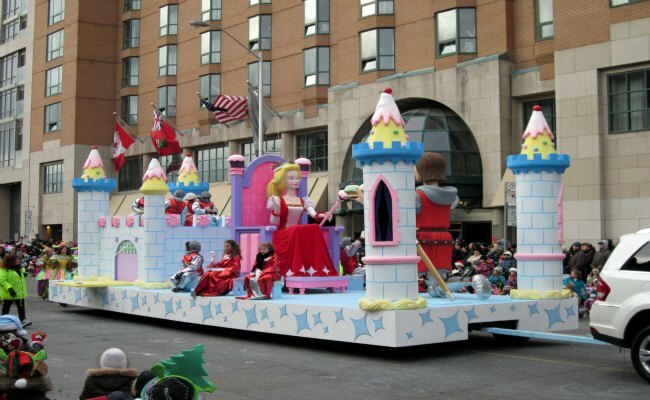 The major attractions of the Toronto Santa Claus Parade are several theme-based vibrant and dazzling floats, marching bands, 100 celebrity clowns, a couple of thousand participants and of course the star of the show - Santa himself. The celebrity clowns are actually corporate executives who donate $1000 each to dress as a celebrity clown as part of fund-raising event started in 1982. You can also enjoy plenty of fun and amusing pre-parade events and activities from 9.00am to 11.00am at the famous Yonge-Dundas Square. Kids can enjoy face painting, juggler shows, magic shows, music, balloon artists and celebrity clowns. 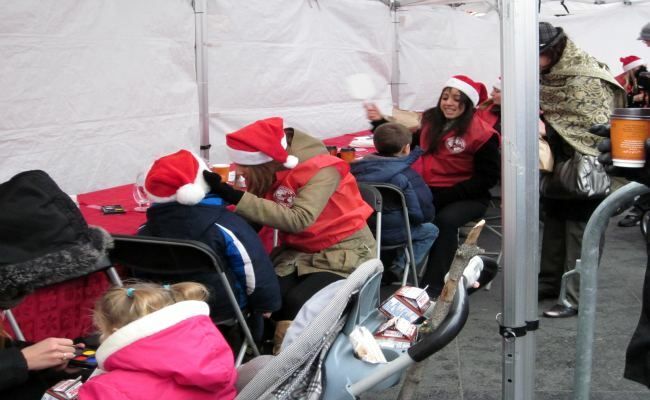 So head over to Yonge-Dundas Square and enjoy interesting activities with a free Santa Claus Parade breakfast provided by President's Choice, free coffee and chocolate milk sponsored by McDonald's. 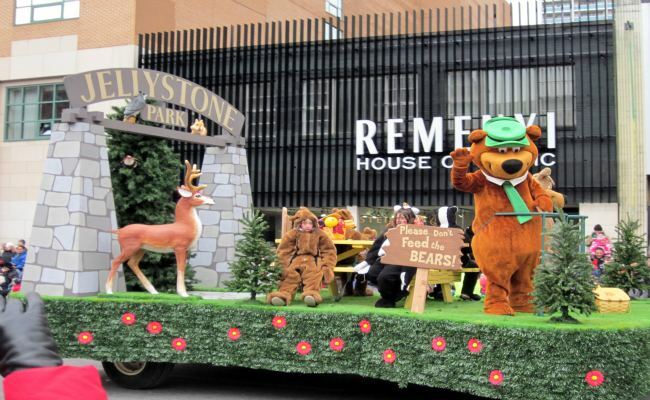 The Parade begins at 12:45 pm at the corner of Bloor and Christie Streets and travel along east on Bloor Street to Avenue Road, then south around Queen's Park, continuing on University Avenue to Dundas Street. From there it goes east to Yonge Street, and then it passes along Yonge Street to Front Street and finally ending at the junction of Front and Church Streets near St. Lawrence Market. The Toronto Santa Claus Parade passes many famous spots of the downtown core including the Royal Ontario Museum, Queen's Park, Sick Kid Hospital, Dundas Square, the Eaton Centre, Union Station and finally St. Lawrence Market en route. The Parade lasts about 2-3 hours. The Parade can be enjoyed from any place along the route. Be sure to arrive early. If you want to leave early after the Parade, any spot along the Bloor Street is good for you. However, the locations along Bloor Street pack quite early and tend to be very crowded. Many spots around Dundas Square and Eaton Centre also get jam-packed before the Parade begins. So if you are looking for quite place to watch the Parade, I suggest you to pick a spot near Queen's Park. The place is not much crowded, offers empty park spaces for the kids to play before the parade starts and is close to few TTC stations. If you prefer to stay near the Union Station, any spot near Yonge and Front streets is good. But you have to wait an extra hour for the Parade to reach its finish point. If you want to grab a front row spot anywhere along the Parade route, arrive early. People rush as early as 9 am for setting up their chairs or putting out blankets. If you want to take front row spot near the beginning of the Parade route, you have to come even before 9 am. A little planning ahead can make Parade day perfect. 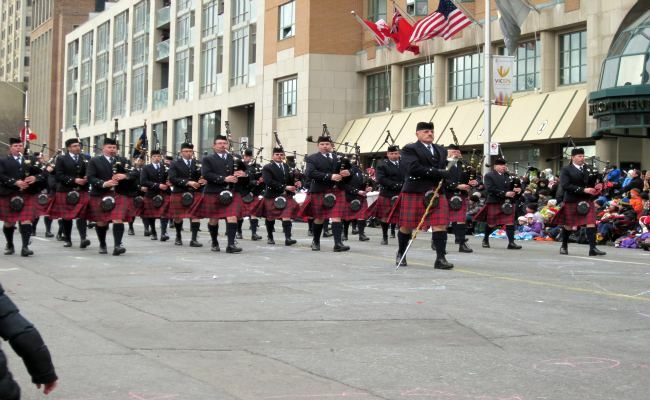 Check out the following tips from my past experience and plan carefully for the Parade day. Check the weather forecast for the Parade day. Get the last update before you head out and be prepared for varied weather conditions. To grab the best viewing spot, your best bet is to get there early. I suggest you to arrive there at least 3-4 hours before the Parade begin. Leave the car at home and take public transit. Driving can be quite difficult with lots of road closure and crowded streets. Pick a spot near restaurant or coffee shop where public washrooms are readily available. Dress properly for cold weather. Layer clothing is best. Consider thermal wear, track suits, sweaters, jackets, snowsuits, winter boots, warm hats and hand gloves. Bring Folding chair or blankets to seat. Take additional sleeping bags and umbrellas. Pack some cookies, granola bars or chocolates. Hot Chocolate or coffee is ideal to keep you warm. Bring few good books for you and frisbees, balls and chalk for the kids so they can play in the streets and write messages to Santa. Keep constant watch on your kids. Instruct them about what to do if they get lost. Inform kids to go to nearby policeman or volunteer and ask for help. 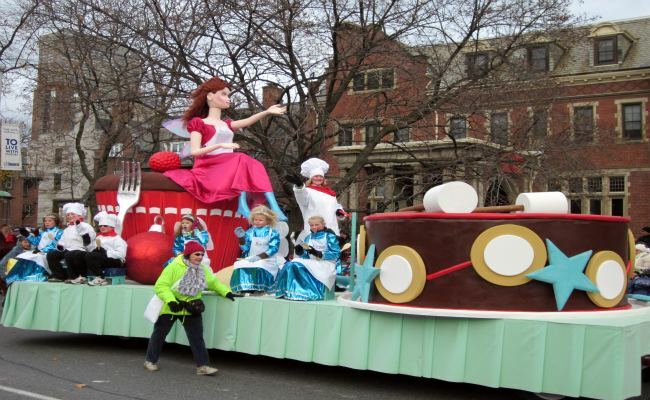 So make your way to the Toronto Santa Claus Parade with friends and family. Enjoy the fascinating sights and melodic sounds of the Parade and cherish your childhood memories of the Parade. Take a GO bus or train to the Union Station in downtown core. From the Union Station, you can walk to nearby spot on the Parade route. 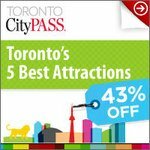 You can also take TTC from the Union Station, especially if you want to find a good spot near the beginning of the Parade route on Bloor Street West. Please visit www.gotransit.ca for more details on routes and schedules. From the West - Take Highway 401 E into Toronto and exit at Avenue Road (Exit 367). 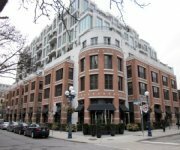 Continue south on Avenue Road until you reach Bloor Street West. From the East - Take Highway 401 W into Toronto and exit at Don Valley Parkway. Then take Bloor Street exit and continue on Bloor Street West until you reach Avenue Road. From the South - Take QEW/Gardiner Expressway E into Toronto. Take the Spadina Avenue exit. Continue on Spadina Avenue until you reach the Bloor Street West. From the North - Take Highway 400 into Toronto, exiting onto Highway 401 East. On Highway 401 E, exit at Avenue Road (Exit 367). Continue south on Avenue Road until you reach Bloor Street West. Parking: Several street parking and public parking lots are available close to the Parade route (Parking fees may range from $5 to $20). Green P has a variety of locations that provides easy access to the Parade route, visit www.greenp.com for a list of locations.